Very Good. 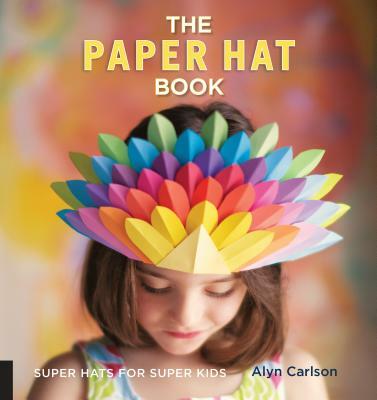 The Paper Hat Book offers creative families 21 fantastic paper hats, all of which can be created quickly and easily from readily accessible materials. 128 p.